SAN JOSE, Calif. (KGO) -- Calling all San Jose Sharks fans, it's time to turn up the tank and you're invited. 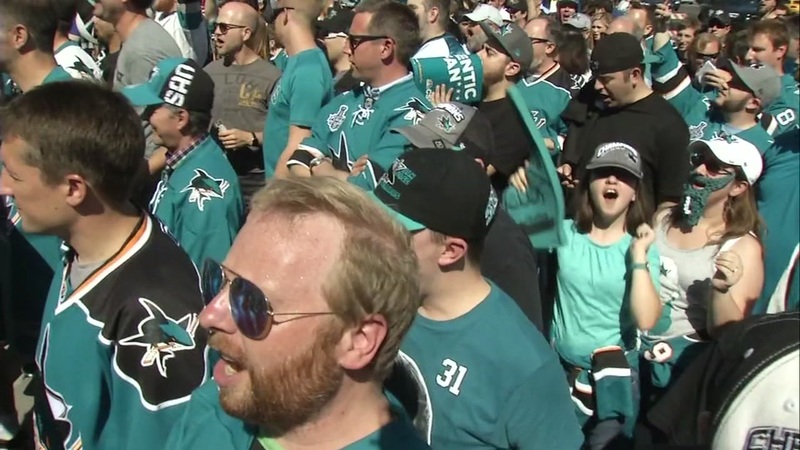 The Sharks are kicking off their new season with a street rally outside the SAP Center. It runs from 5 to 7 p.m. on Autumn Street, between Santa Clara and Saint John. Opening night festivities also include a Conference Championship Banner ceremony and a pregame LED wristband lights show. The Sharks then open the season against their rival, the Los Angeles Kings. The puck drops at 7:30 p.m.